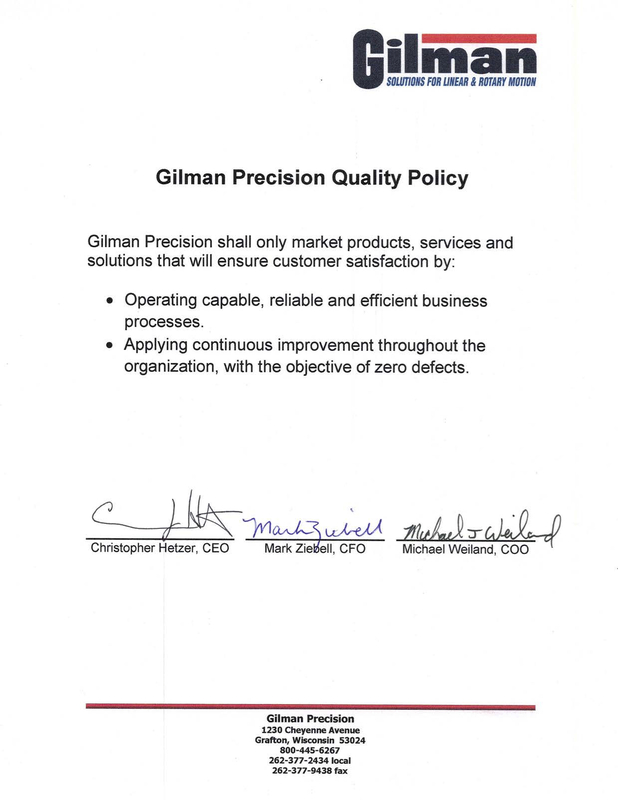 Gilman Precision’s Mech-Tronix integral motor and RMC high-speed spindles will give your traditional and CNC machining processes more power, variable speed, and tool-connection choices for advanced applications. 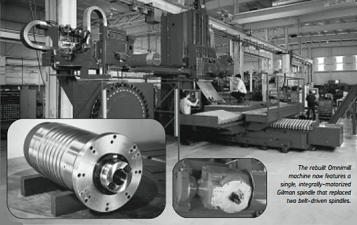 Our motorized spindles are designed and manufactured to meet the most demanding technical requirements. All components guarantee high levels of reliability and have been designed to enable maintenance work to be carried out quickly and efficiently. Optional capabilities include drives and cooling units. 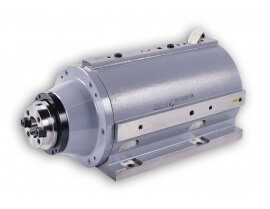 All low-rpm spindles can provide up to 133 in.-lbs. of torque.